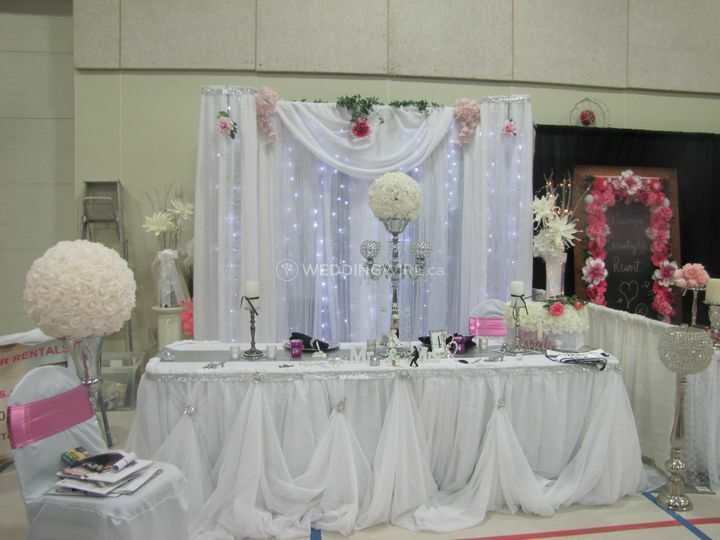 Glitz N' Glam Wedding Decor Rentals ARE YOU A VENDOR? 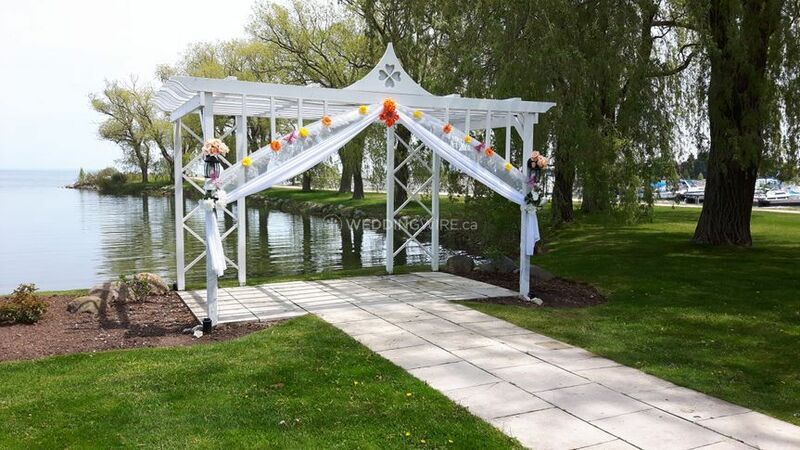 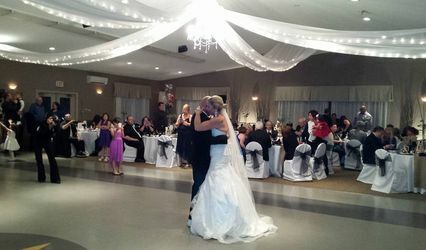 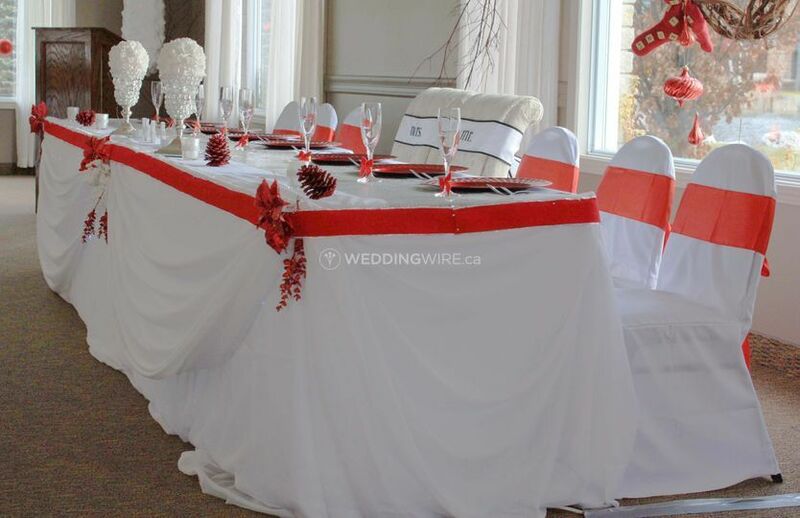 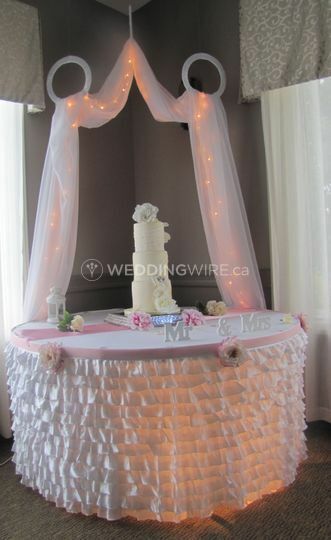 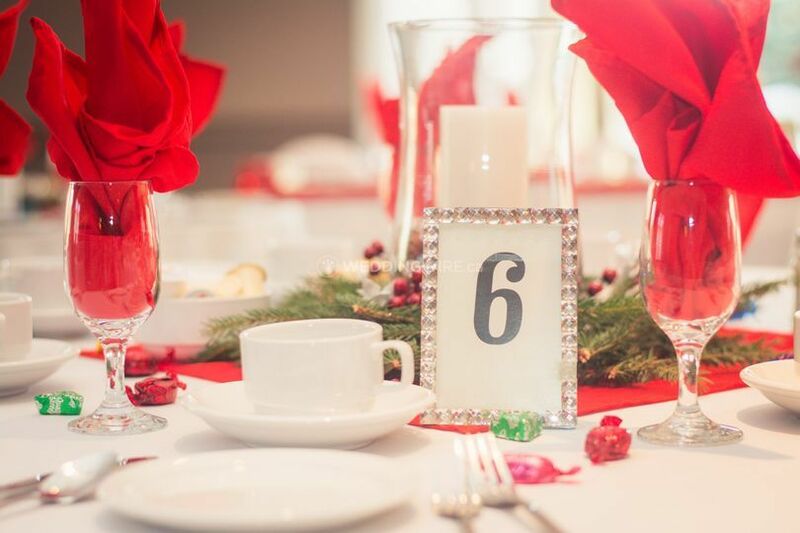 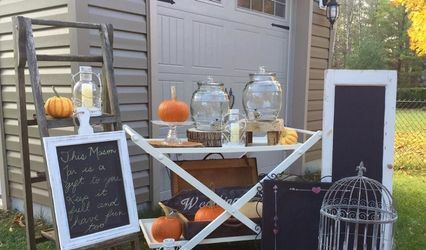 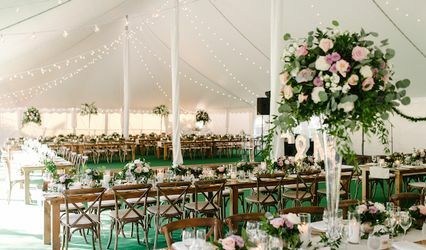 Based and operating out of Wasaga Beach, Ontario, Glitz N' Glam Wedding & Event Decor Rentals is a one-stop-shop for any special event linen and decor needs. 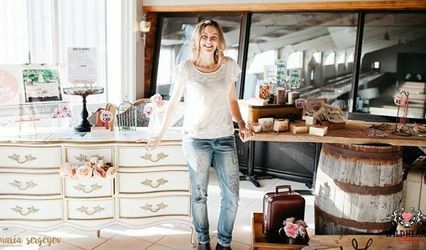 They have something for absolutely everyone as their items range in style from rustic to luxurious and elegant. 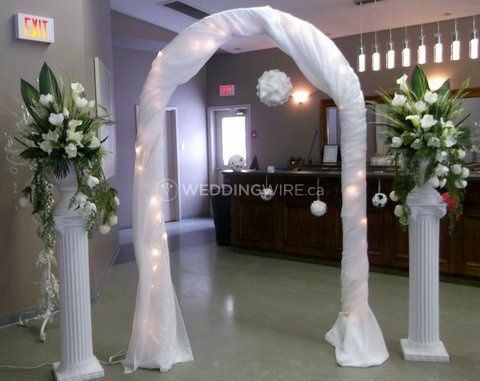 Future newlyweds can choose to rent just the items or opt for a full service set up. 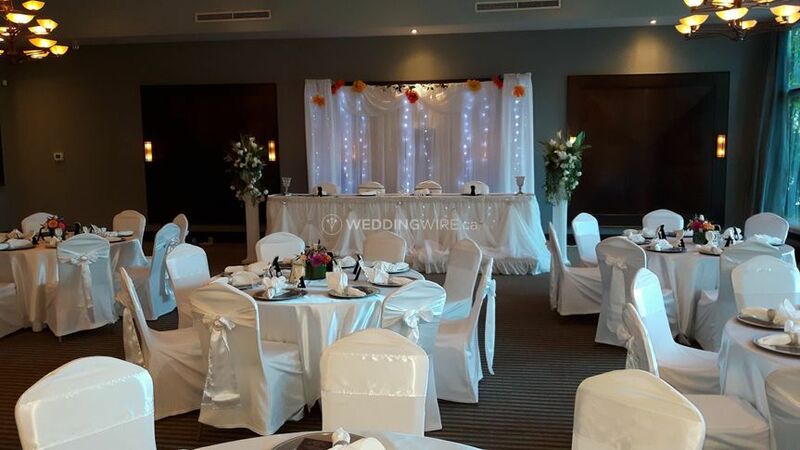 Let them know the colour and theme of your nuptials and they will make a beautiful backdrop and head table design customized to your celebration. 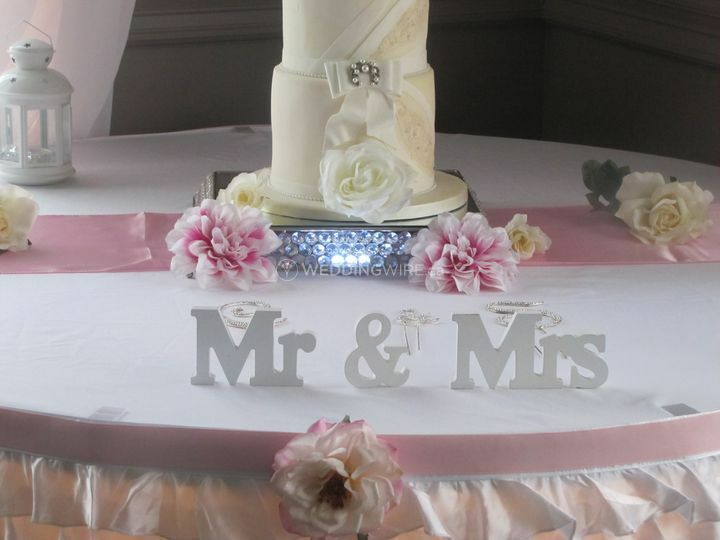 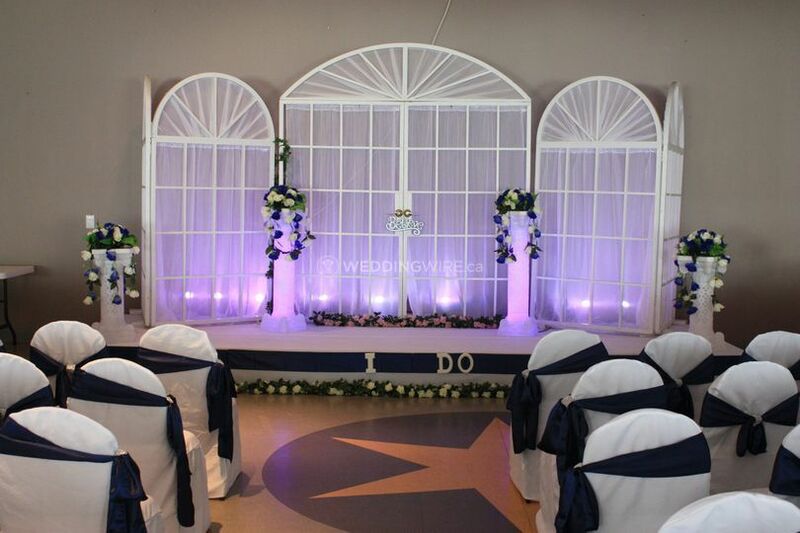 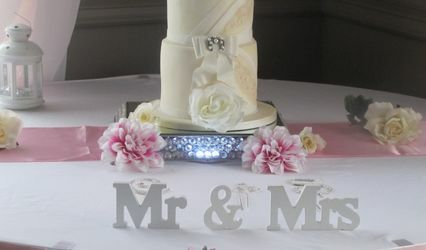 They can provide delivery, showroom, set up and take down services for your big day.